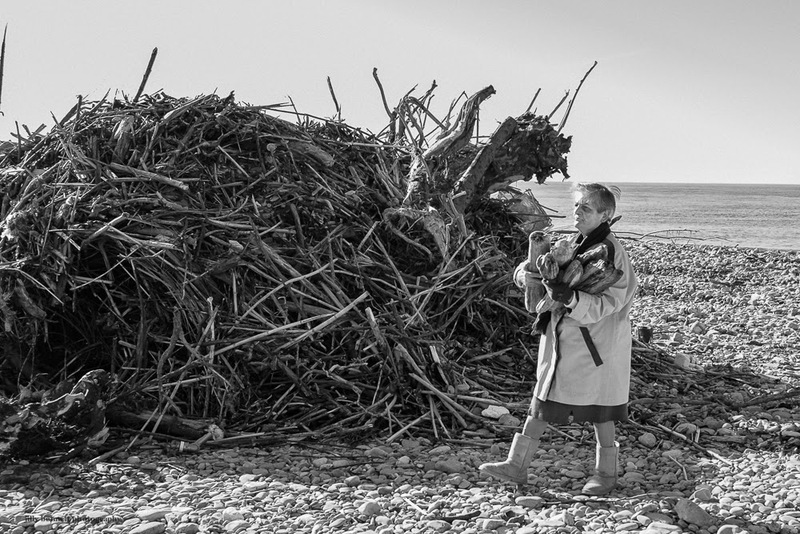 Driftwood, thrown up by the sea onto the beaches of Ventimiglia, provide a free source of firewood for the locals. Le bois flotté, rejeté par la mer sur les plages de Vintimille, fournit une source gratuite de bois de chauffage pour les habitants. That is a lot of driftwood! This has a post-apocalyptic look. Love the boots.